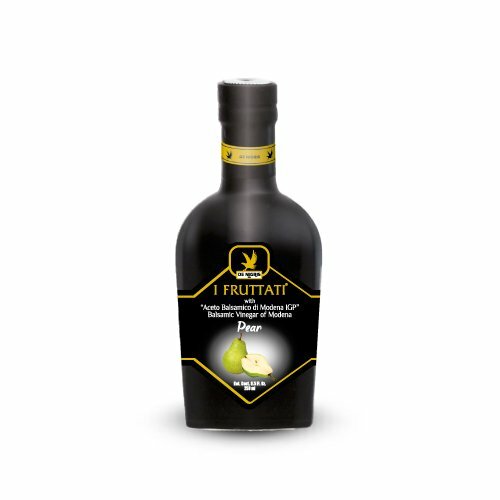 The finest pears from Trentino, Italy are used to create this delightful pear vinegar, wonderful as a marinade for poultry, de-glazing, and for vinaigrettes. If you have any questions about this product by Di Negris, contact us by completing and submitting the form below. If you are looking for a specif part number, please include it with your message.